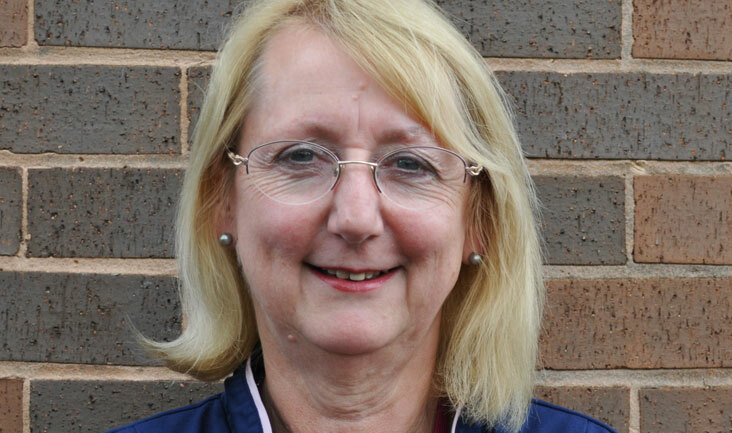 Carol Steel qualified as an RGN in 1985 in Leicester and worked in general surgery and medicine before qualifying as a district nurse in 1989. She came into fertility nursing in 1992 when she moved to King’s Lynn and worked at The Sandringham Hospital where she worked with Hamed Al-Taher, setting up the first Transport IVF unit in the country, in partnership with Bourn Hall Clinic. Carol left the Sandringham Hospital in 2008 to join the fertility team at the Queen Elizabeth Hospital and helped set up the transport IVF programme there. Carol is passionate about fertility nursing and has an ENB certificate in Assisted Conception Nursing Care and has completed an ultrasound scanning course, as well as attending numerous conferences and courses over the years. She has been a member of the British Fertility Society for more than 20 years and has also been a member of the RCN Fertility Nurse Forum, ESHRE.